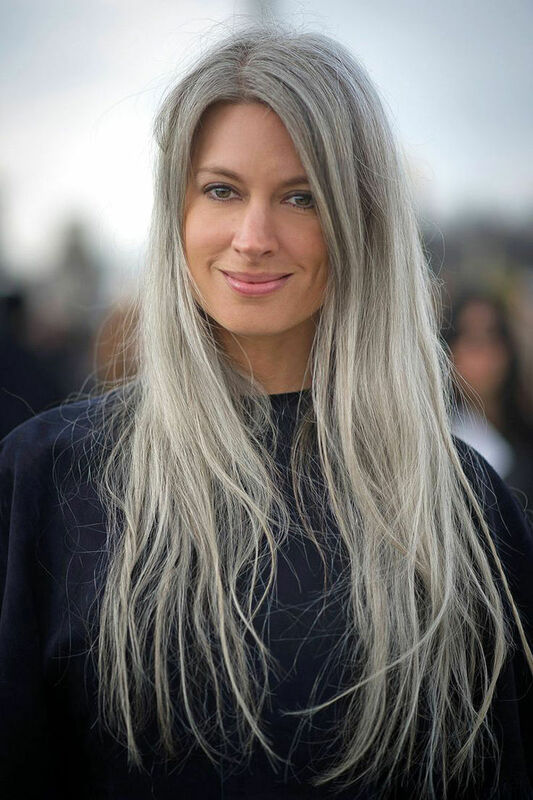 The heroic battle between blondes and brunettes has always been severe, but there’s a new player making waves in the hair game. 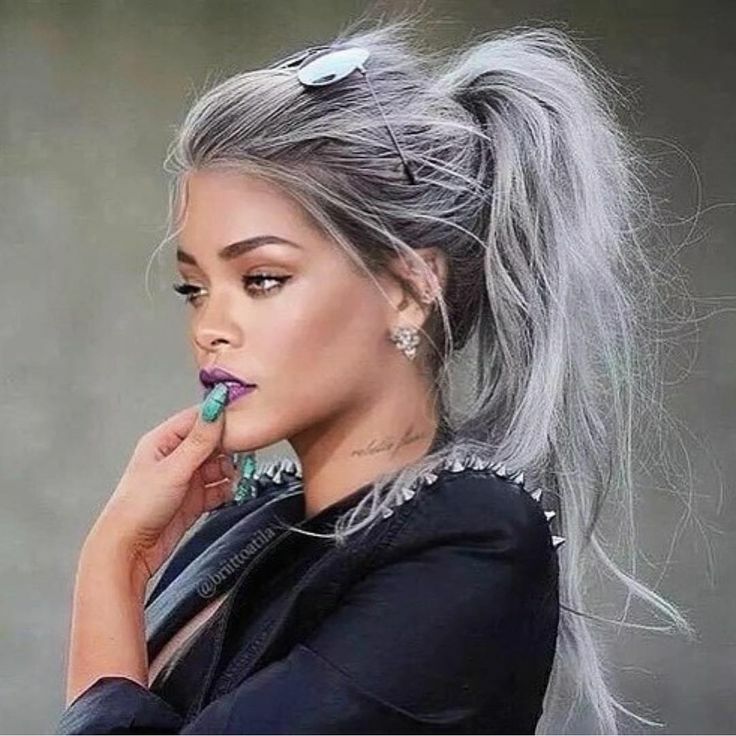 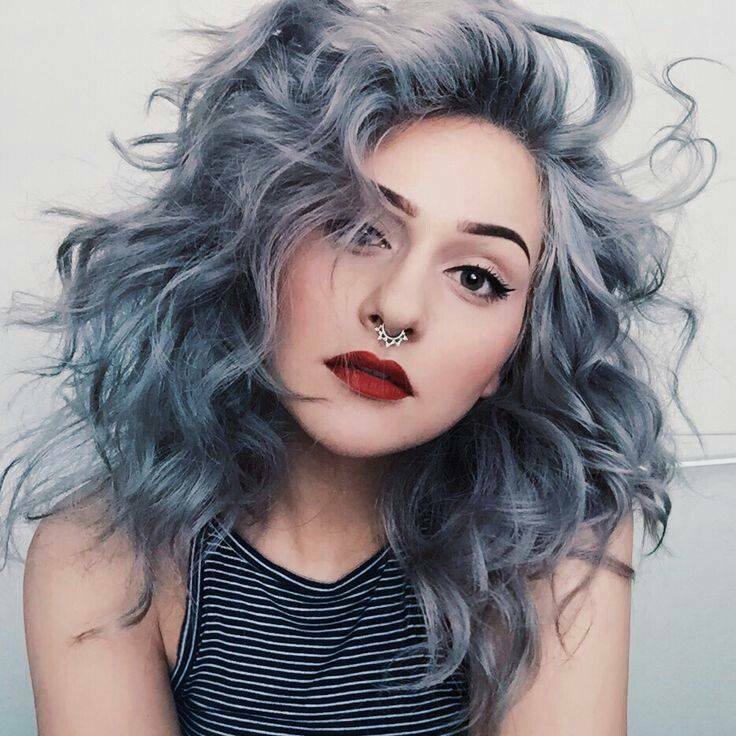 The grey hair style has taken the internet by storm. 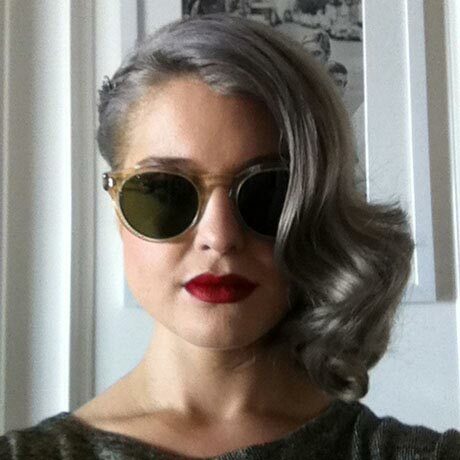 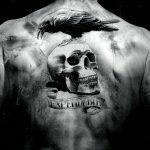 Below you will find fifty ways you can fulfill the so-called granny hair look and join in on the popular takeover. 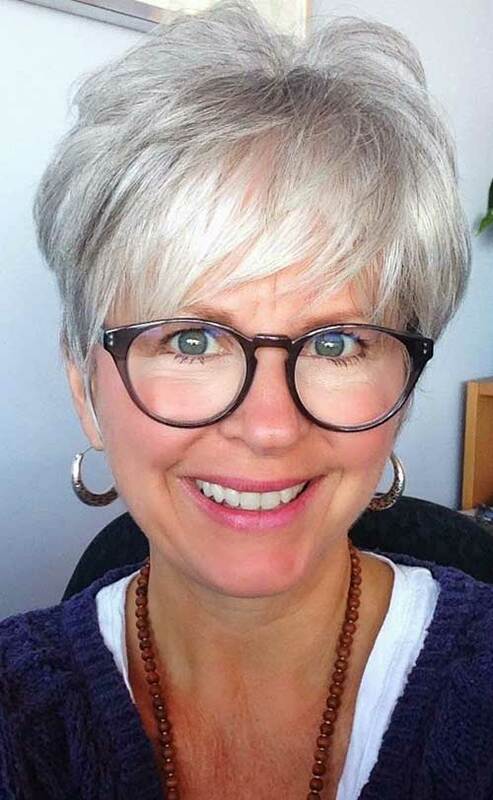 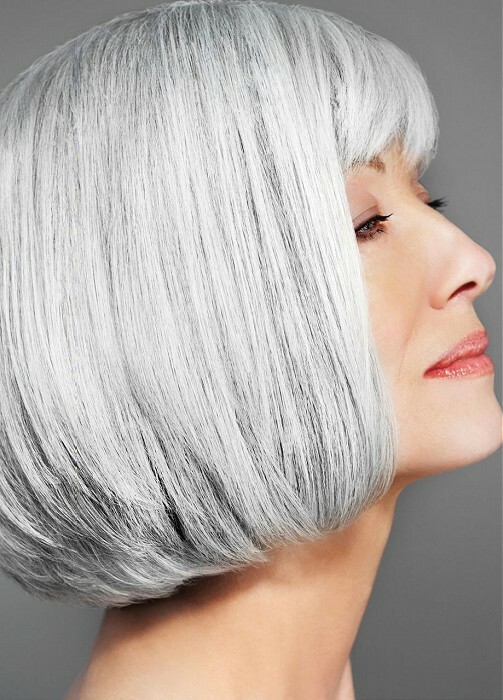 If you are over 40 and you want to cuddle your gray hair and magnify it, you can also rock the trend stylishly.